Amiga got one of world’s most talented computer musicians a computer community have ever seen. These talented musicians from all corners of the world shouldn’t be forgotten. They are part of a history that needs to be preserved. MOD came many years before MP3s and also set a unique standard for how music sounds from a computer. 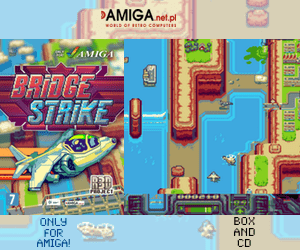 Amitopia managed to digg out 5 amazing 8-bit Music tracks from the Amiga era. 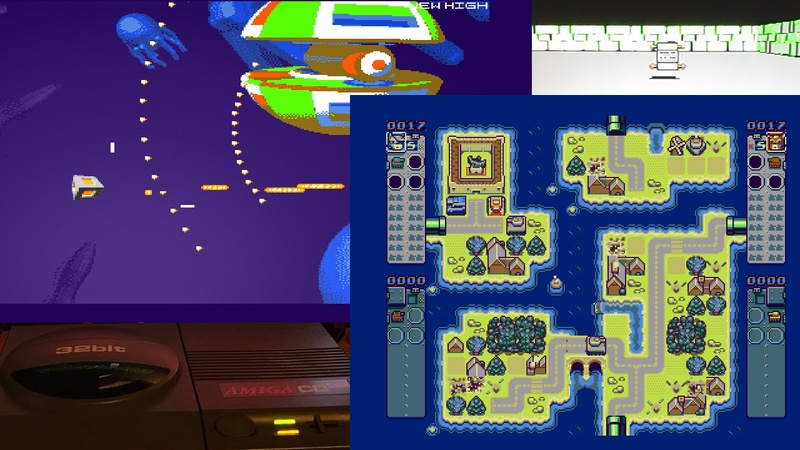 These are all MODs made on Amiga with 8-bit Paula sound and 4 stereo channels. The limitations of the bit and channels, makes these songs even better. Relax and let us take you back in time. Here is 5 MOD songs for you to enjoy. The tracks that you find here, is converted from MODs to MP3s. They have been preserved as good as possible. There are several trackers that can convert from MOD to MP3. One that we can recommend is DigiBooster PRO for both Classic Amiga and nextgen PowerPC AmigaOS compatible operating systems such as AmigaOS 4, MorphOS and AROS. The best way to listen to Amiga made MODs, is by starting using your Amiga again or get a cheap one at eBay etc. 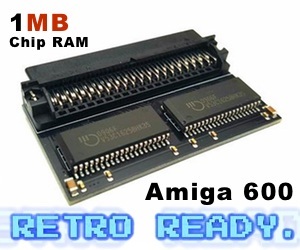 This is especially recommended if you want to listen to Amiga MODs made with Protracker. We still have to find a MOD player for Windows or MacOSX that can actually keep up with Hippo Player for Amiga etc. Enjoy the music and Share this music, because it deserves to be shared!